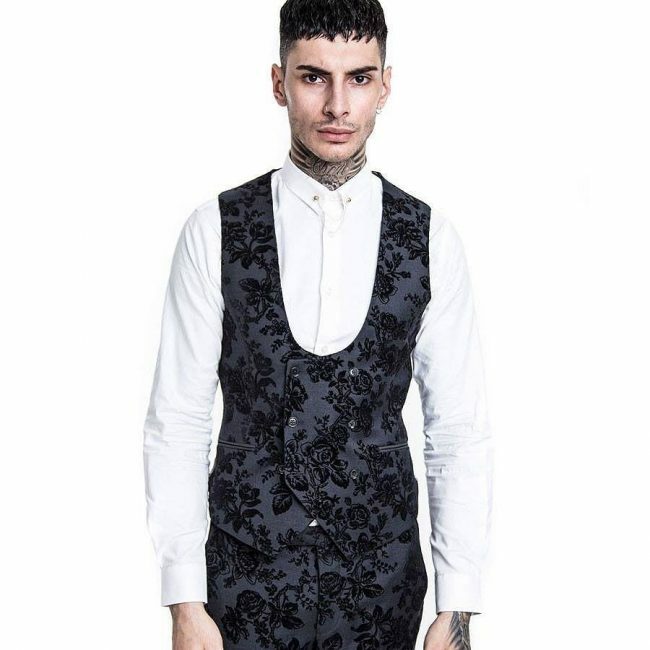 A black vest can be able to transform you into a glamorous and good looking individual if you just style it properly. Black being a color that goes well with almost any other color, you would not have an excuse not to have a black vest in your wardrobe. You can wear it with both official and casual apparels and it will still look great. The following are some of the great ways to style a black vest. 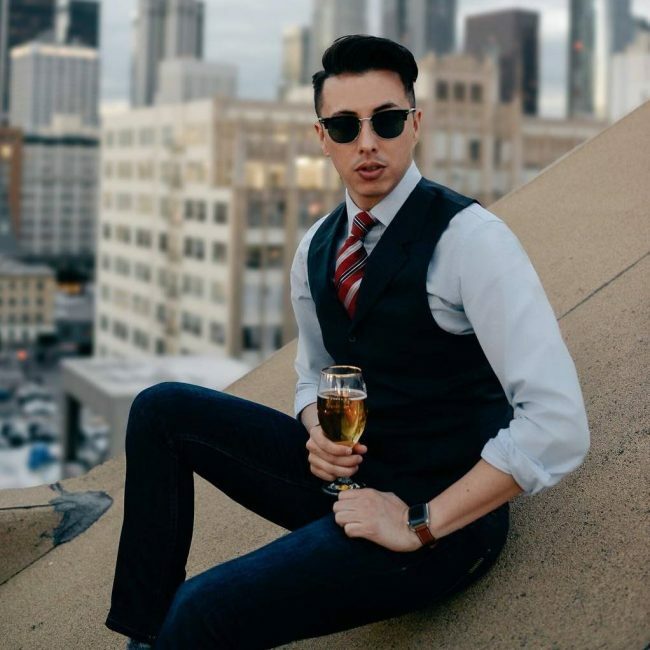 When you wear a black vest with a white blazer, blue jeans, and a blue shirt, you will have a nice gentleman look that most people will admire. Black or brown shades will be perfect to go with this outfit on a sunny day. 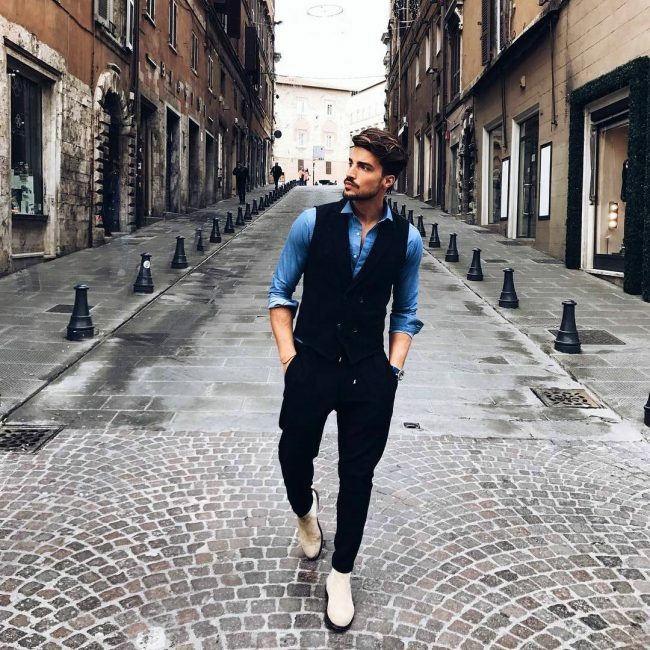 If you thought that a vest could not go well with a street look, guess what, you were very wrong. 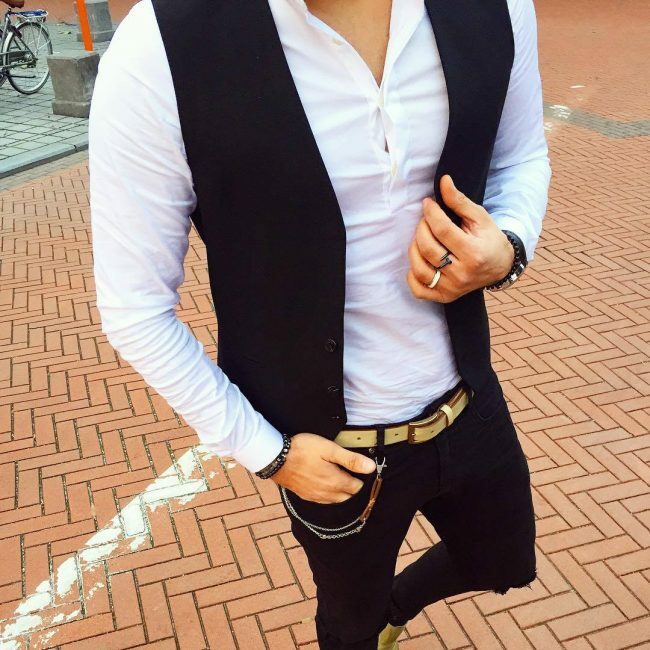 You will definitely look great in a black vest combined with a white shirt and blue jeans. 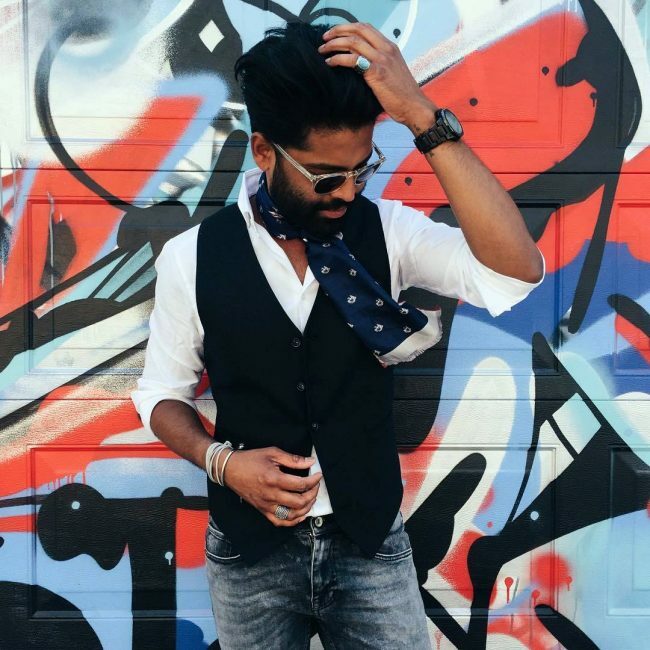 A blue scarf will be perfect to finish this look. This is a perfect look to rock to in an official setting and also to an informal event such a birthday party. The all black look will make you look more handsome. When going to a wedding, you need to look perfect like this. 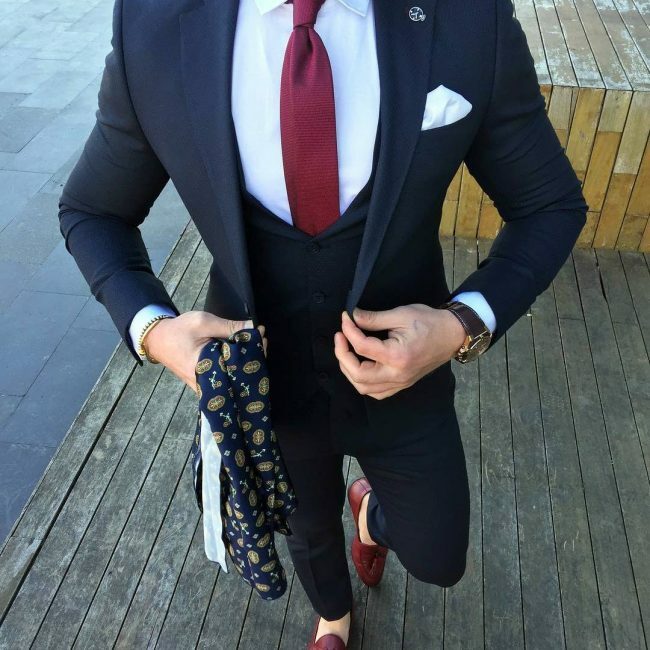 The three-piece black suit matches perfectly well with the white shirt, maroon tie, and maroon shoes. It is an effortless style to rock. Even in winter, you can still rock a black vest and look great. It will look perfect with the winter coat, black pants, white shirt and black tie for an official look. 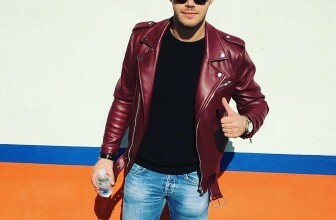 If you are a young man who invests a good amount of time and money to look fabulous, this is a style you should consider rocking. The vest matches well with the black pants and blue shirt. The gold sneakers are perfect to finish this look. This is a look that only the stylish and adventurous can try. The vest and pants will go well with a white shirt. Your friends will tell you that are looking sharp if you wear like this. 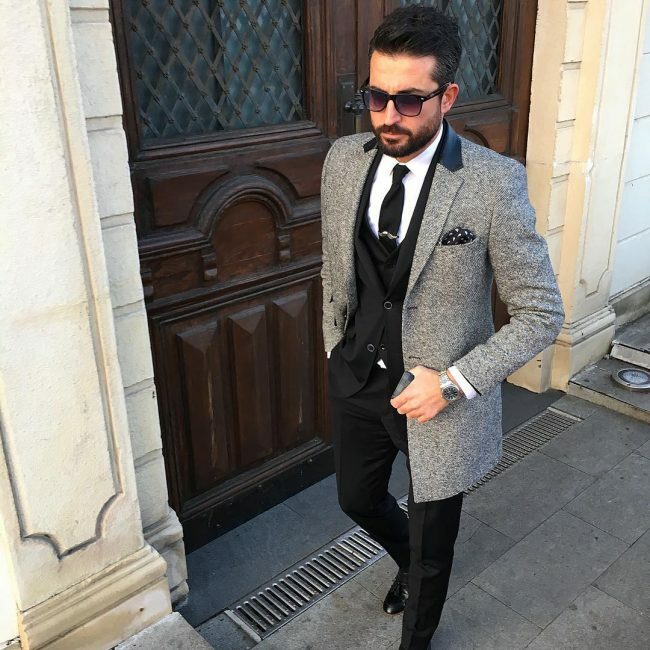 The black pants and vest look great together with the grey coat and tie. Black shades will be great to add to your classiness. When going on a business trip, you need to put casual looking outfits while still maintaining a good official appeal. 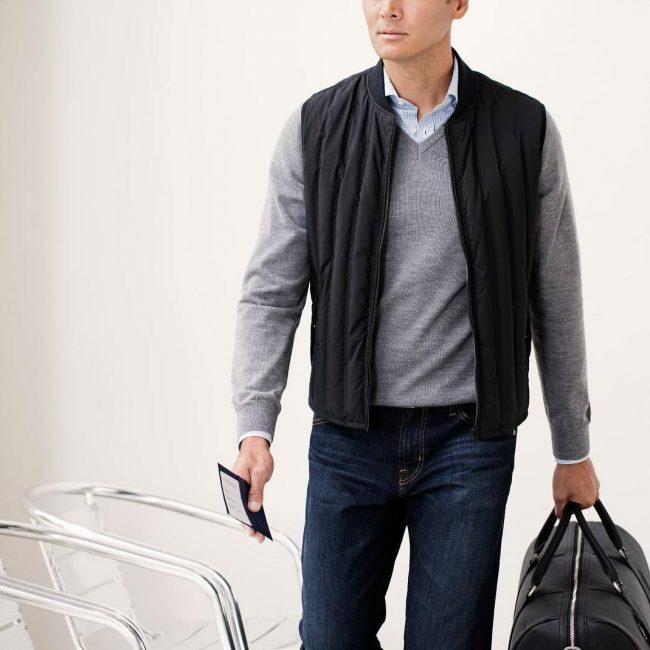 A black vest combines with a grey sweater, blue jeans and light blue shirt will give you an ideal business travel look. 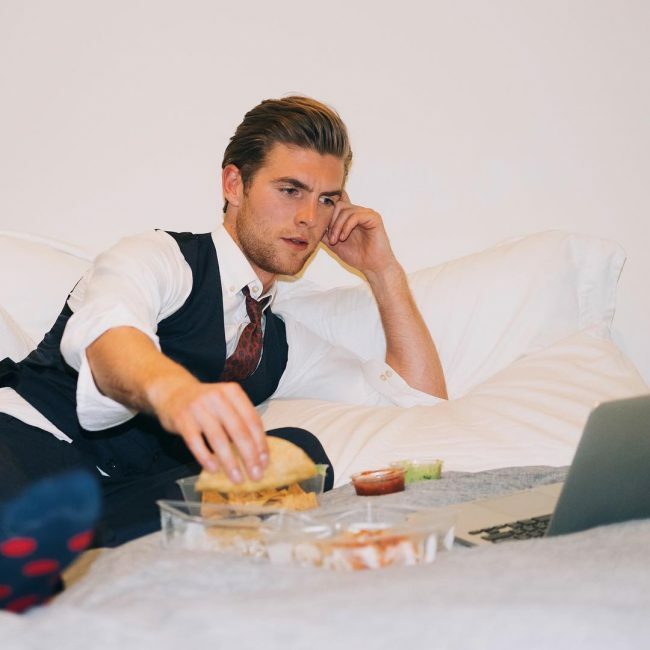 This is the kind of look that only young boys will look great in, not grown men. 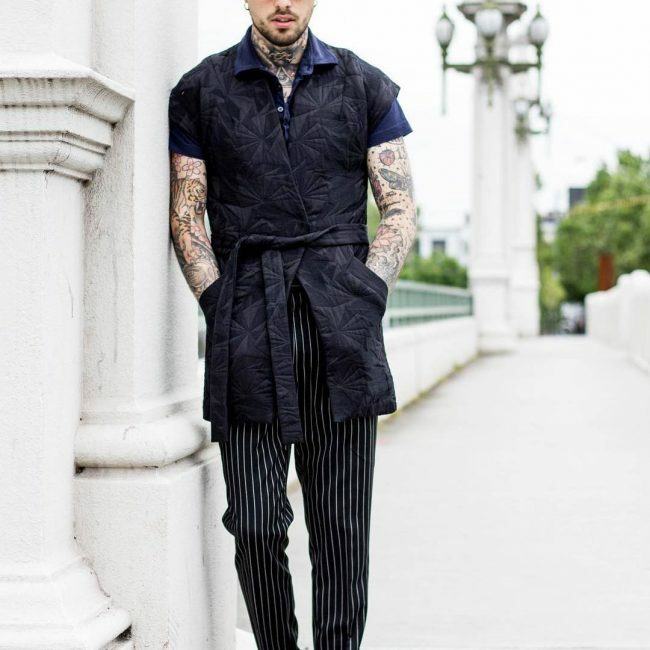 The stylish vest coat looks absolutely great together with the black striped pants and blue T-shirt. People may even mistake you for a model if they see you wearing like this. For your formal event needs, you need to have a number of cute outfits like this in your wardrobe. 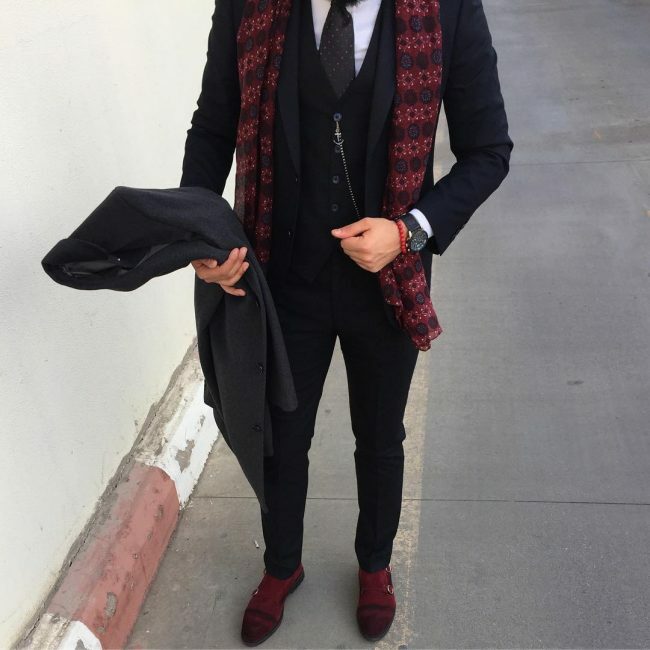 The combination that features black pants, a black vest, a white shirt, and maroon or red tie never disappoints. With an official look like this, everyone at your place of work will be staring at you when you enter the office. The black three-piece suit looks fantastic with the gold loafers. For the tie, you can for a dark green color. 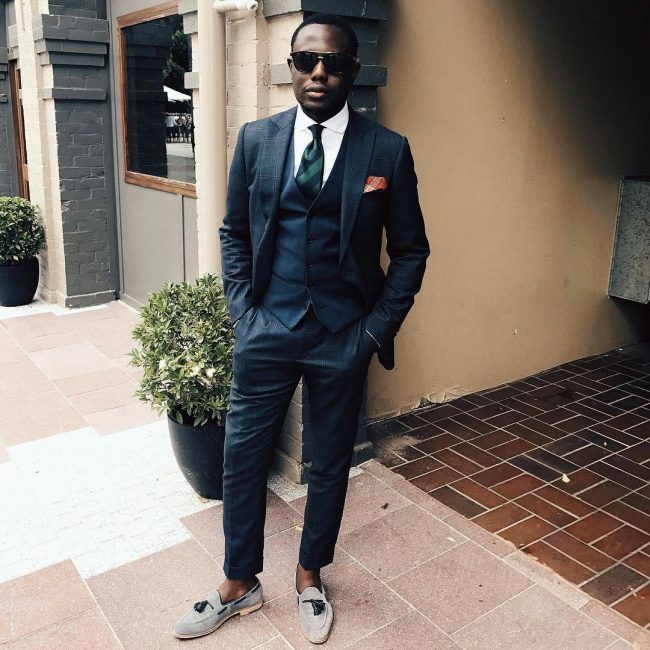 You will look fantastic when you dress like this especially when you are attending a wedding or similar event. Black shoes and a white shirt will go well with this look. 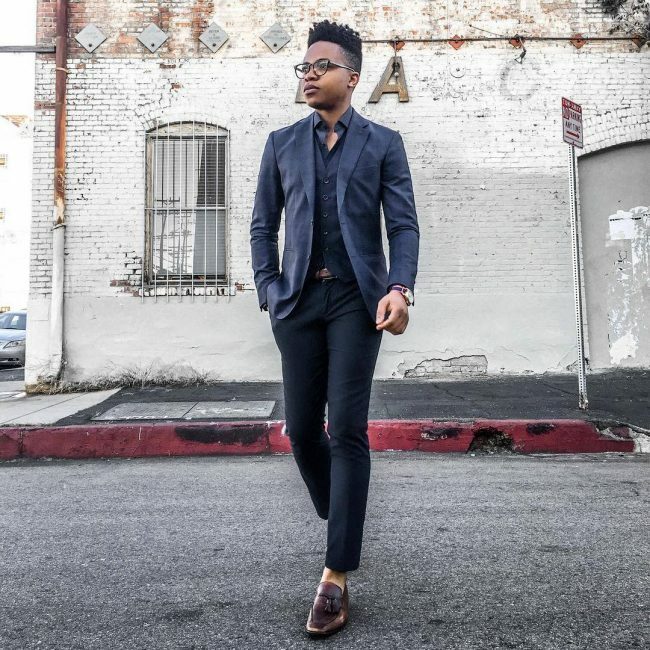 An all black look that features a three piece suit and grey floral shirt will be great to wear to the office. You need to have several of these suits if you work in an office. What is more outstanding about this look is the color combination. The black vest looks absolutely awesome with the golden brown coat, grey jeans, and black shoes. A white shirt and black tie will be perfect to complete this look. When going to a party, you need to dress to impress. 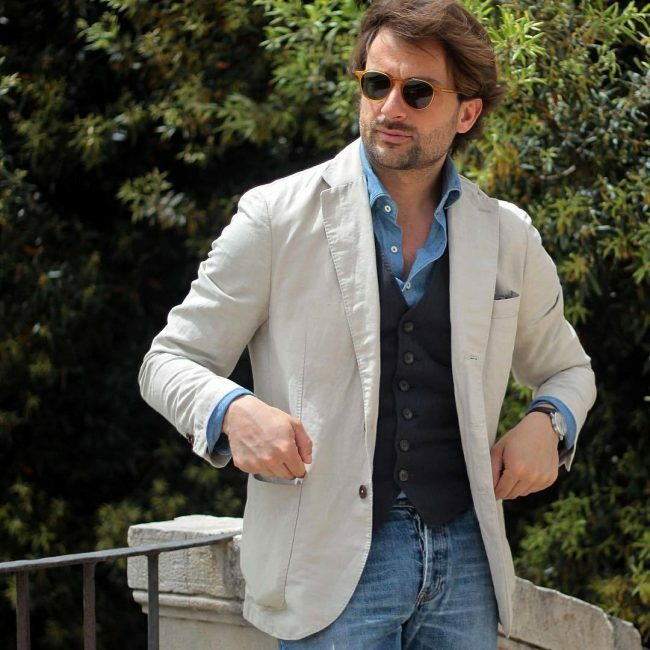 With this style that features black pants and vest and a light blue shirt, you will definitely impress. 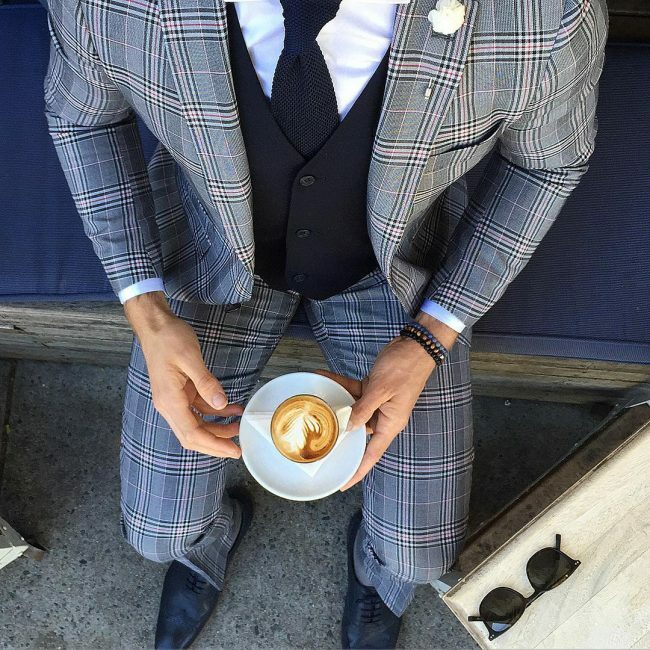 The red striped tie could not look better with this style. This style can be as well official except for the fact that a tie is not included. It is a cool all black look that will be great especially for young boys. 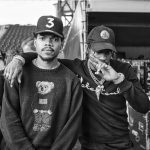 Most people will want to be just like you if you dress like this. 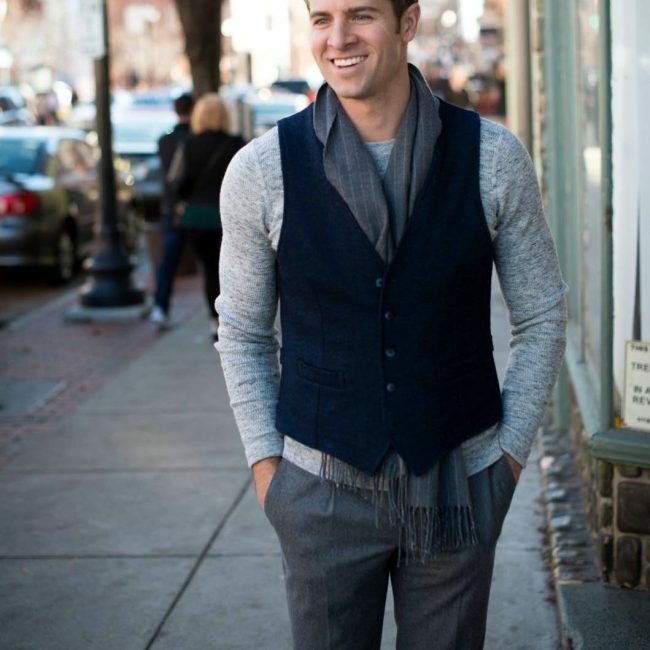 The black jeans and the black vest go well together and the dotted blue shirt finishes the look well. Black and blue are two colors that are mostly preferred by men. A black slick-looking vest, when combined with a blue blazer and blue official pants, will give you a great official look. 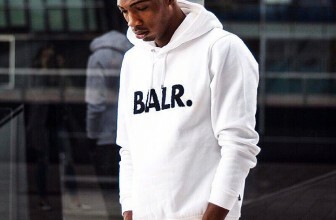 Who said street styles cannot be classy? As you can clearly see from this picture, there is no disputing how great the black half coat, white shirt, and black tight pants look on the guy. Dressing for winter is all about keeping warm. 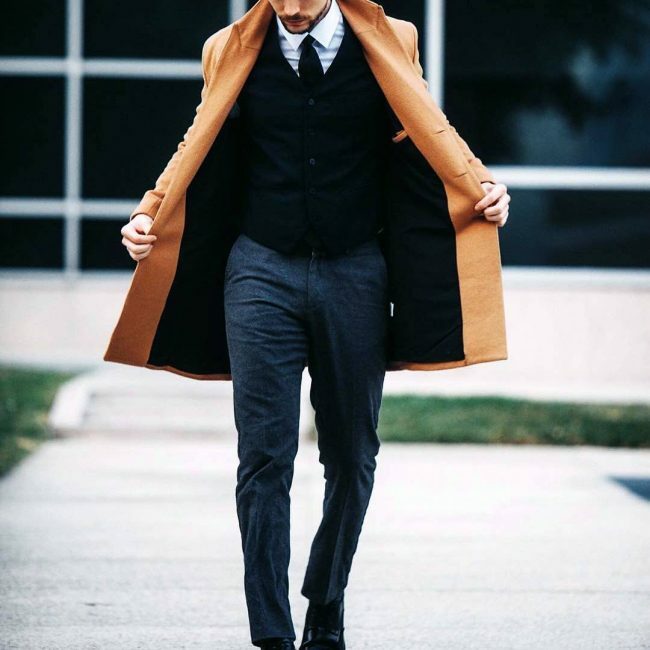 The three-piece black suit, white shirt, maroon scarf and black trench coat are perfect to give you the warmth you need during the cold season. It is a perfect official outfit. 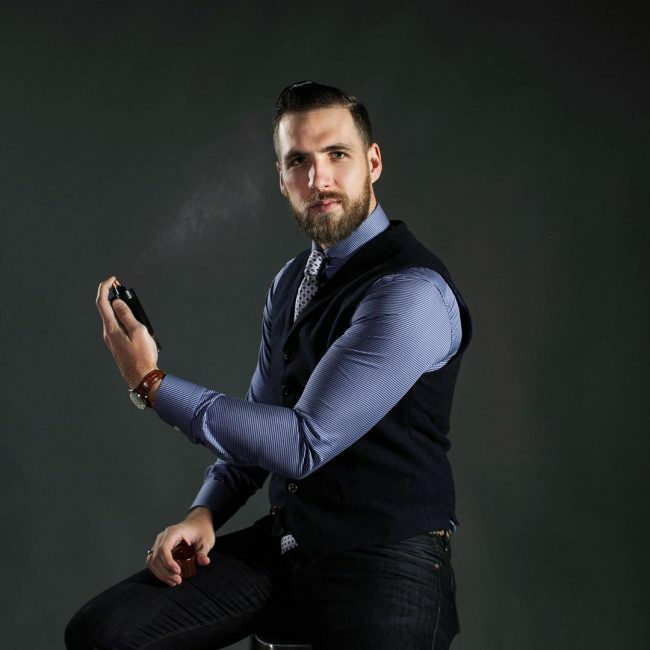 This style is a must try if you consider yourself to be a gentleman. 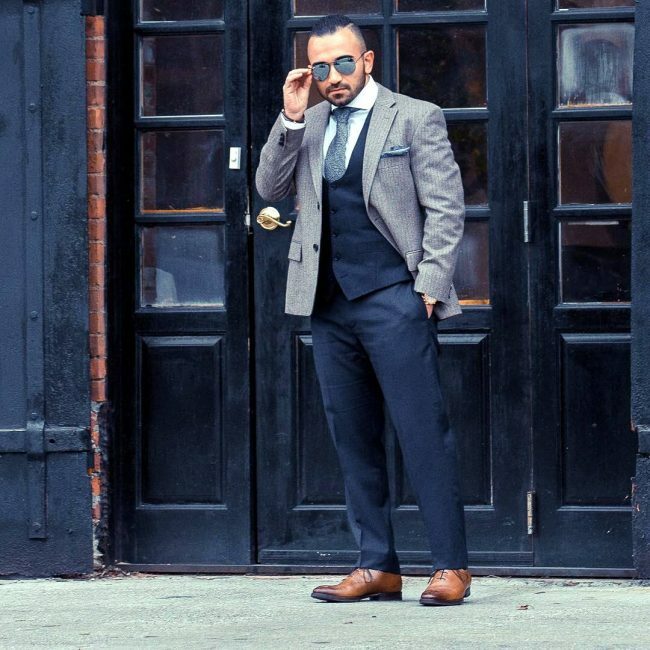 It is a simple but classic style that features a black three-piece suit, a white shirt, and grey trench coat. 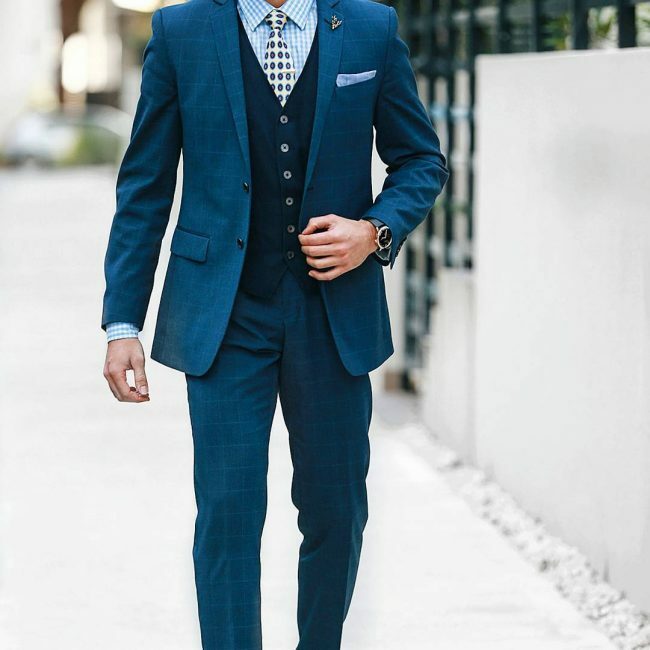 A blue suit is the cornerstone of a man’s wardrobe. It is perfect for special occasions and elegant client meetings. 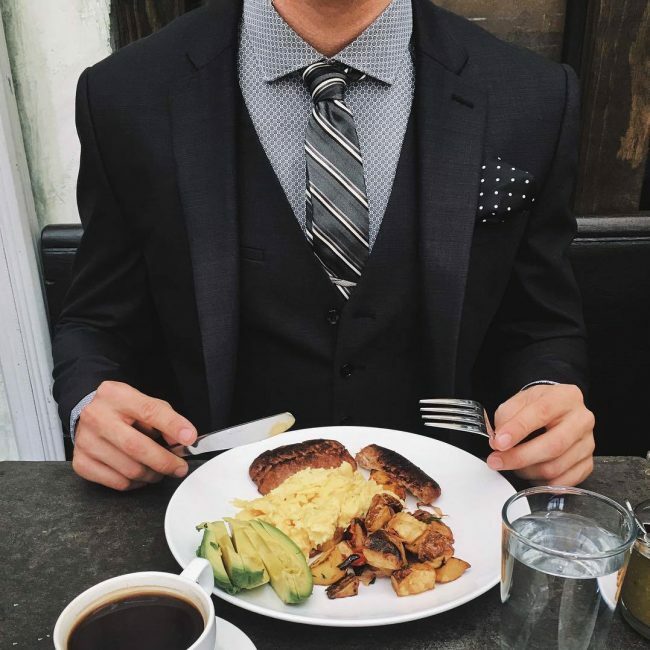 When matched with a black half coat, the suit looks superb. This is one classic old-school look that will make you look absolutely great. 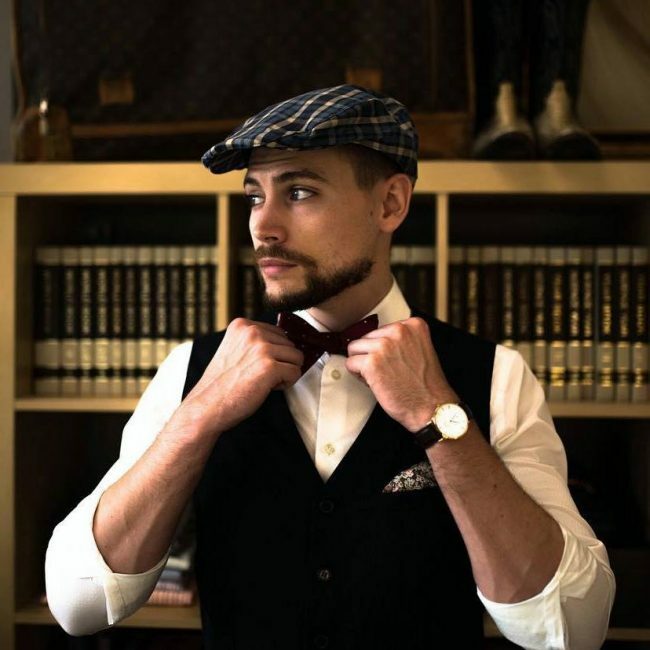 The black vest and white shirt go well with the maroon dotted bow tie and the stylish hat finishes off the look very well. As you can see from the above styles, a black vest can be versatile as long you know the right outfits to wear with it. Whether you are going to the office, to a party, a wedding, a meeting and so on, the vest can be able to apply perfectly well.